Alt-er Ego is back from spring break with a guest - Mandork aka the world class DJ AEBeatz! 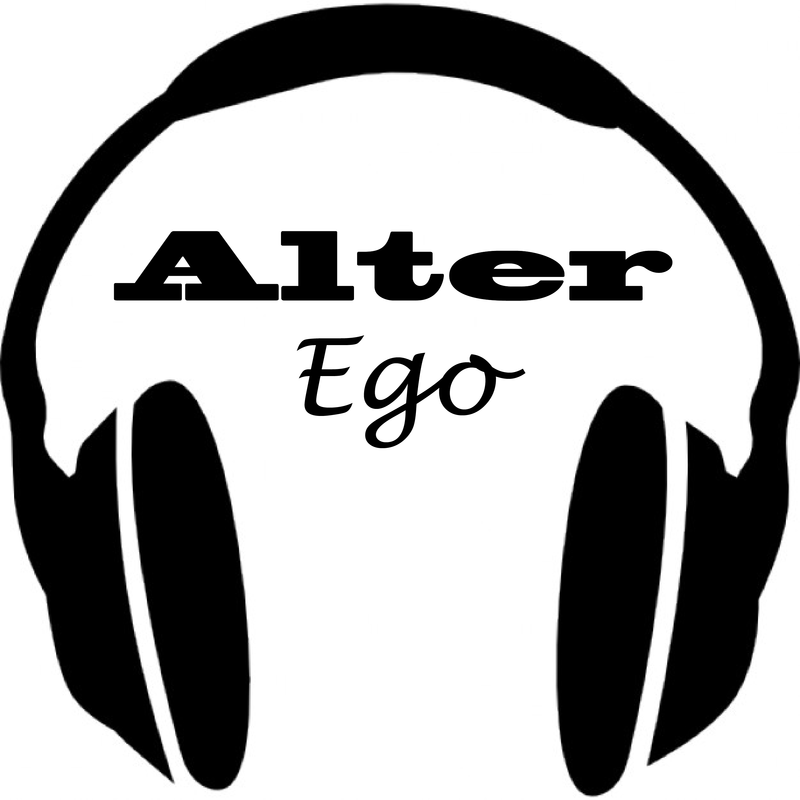 Alt-er Ego is back this week, probably to the surprise of all our listeners. After months, we have finally returned. Let's see how long this lasts. Michelle plays a few of the bands she's excited to see this summer. Michelle throws a lot of music into a playlist, including 3 shout outs to high school friends. Michelle plays her usual favorites from Spotify Discover Weekly and some of the better songs to emerge from her angsty middle school phase.